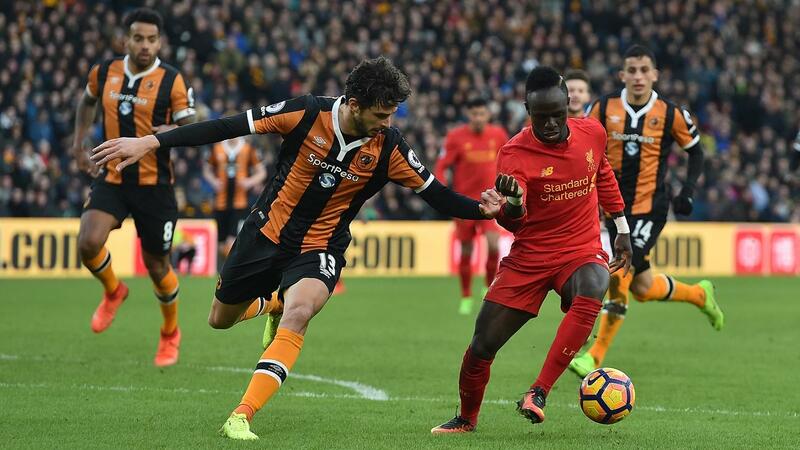 Andrea Ranocchia (£4.5m) received the maximum Fantasy Premier League bonus points in Hull City’s 2-0 home victory over Liverpool. In his first start for the Tigers the centre-back registered 41 in the Bonus Points System (BPS). In addition to earning an assist, Ranocchia recorded 18 clearances, blocks and interceptions (CBI) and four recoveries. Fellow new signing Alfred N’Diaye (£4.5m) also made an immediate impact for Marco Silva's side. Scoring 35 in the BPS, the midfielder fired the opener and also registered six CBI and six recoveries. Eldin Jakupovic (£4.0m) was awarded a single bonus point, with 29 in the BPS. 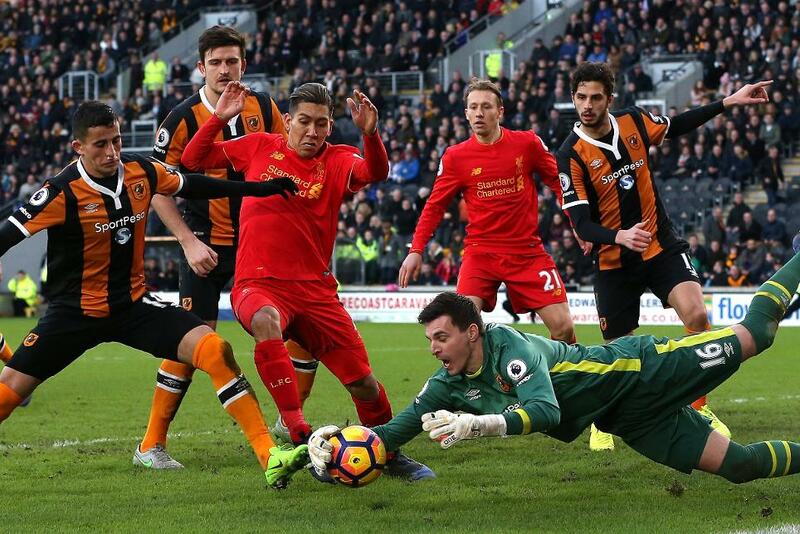 The Hull goalkeeper produced five saves and eight recoveries to claim a second successive shutout. N’Diaye’s goal helped the new arrival clinch top spot in the ICT Index with a score of 11.4. Both of the Hull midfielder’s two goal attempts were on target, while he also provided a key pass and won three of four tackles. Liverpool pair Roberto Firmino (£8.4m) and James Milner (£6.5m) completed the top three spots, with tallies of 10.6 and 9.4 respectively. Both created two scoring chances and registered two efforts inside the Hull penalty area. Hull have now won all four of their home matches across all competitions under head coach Silva. Saturday's win over Liverpool marked their first home clean sheet of the season and, following on the back of a goalless draw at Manchester United, points to an improved resilience with the Portuguese in charge. Indeed, Hull boasted three of the top five defenders for CBI in the Gameweek: Omar Elabdellaoui (£4.5m) and Harry Maguire (£4.4m), with 21 and 17 respectively, impressed alongside Ranocchia’s 18 CBI in the back four. Returning to the starting XI under Silva, Jakupovic has produced 24 points in the last four Gameweeks, supplying at least a single save point on each occasion. He has earned more transfers in (21,000) than any other FPL goalkeeper since Saturday's deadline. From Gameweek 26 onwards, the Tigers are set for a favourable schedule that boosts their FPL potential, with five of their subsequent six opponents scoring no more than two in the Fixture Difficulty Rankings (FDR). Hull’s appeal is heightened by the fact that they are also one of only six sides certainly due to play in both Gameweek 26 and Gameweek 28. Liverpool have failed to benefit from the recent returns of Philippe Coutinho (£8.3m) and Sadio Mane (£9.1m) from injury and the Africa Cup of Nations respectively. 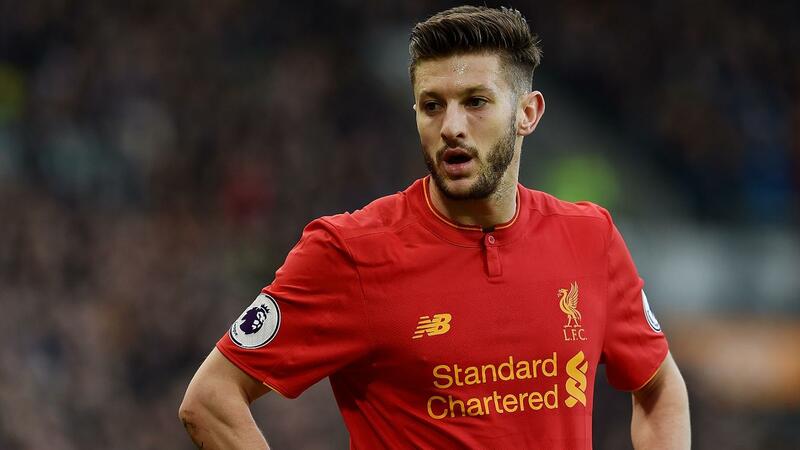 This has sparked a significant FPL exodus, with Adam Lallana (£7.3m) subject to more sales (68,000) than any other player ahead of Gameweek 25. Still found in 19.5% of squads, Lallana has failed to return a goal or an assist in his last five Gameweek starts. Jurgen Klopp's side are now set for a testing run, hosting Tottenham Hotspur and Arsenal and travelling to Manchester City over the next five rounds of fixtures.